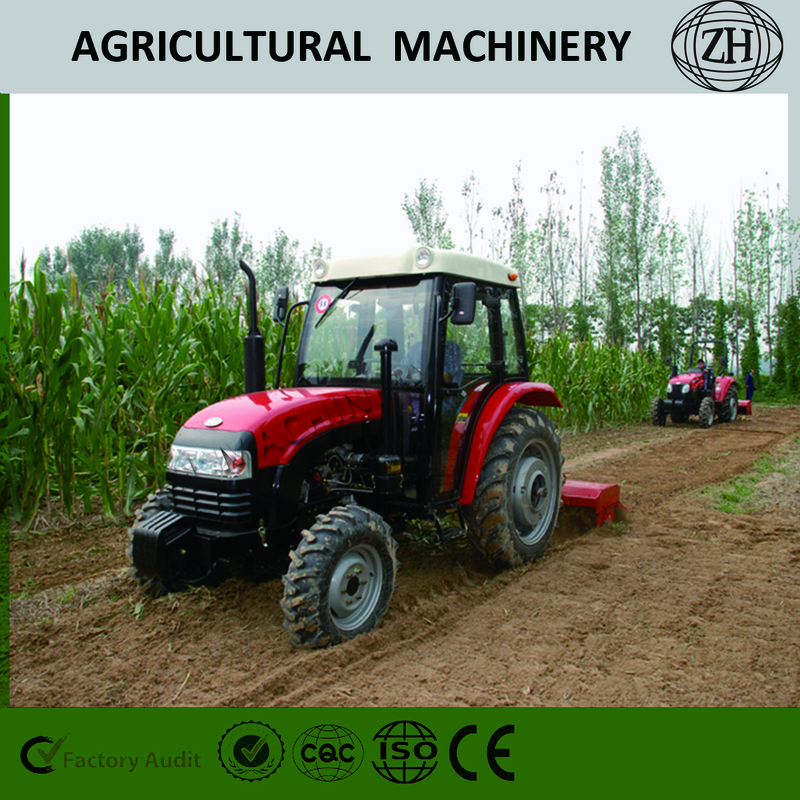 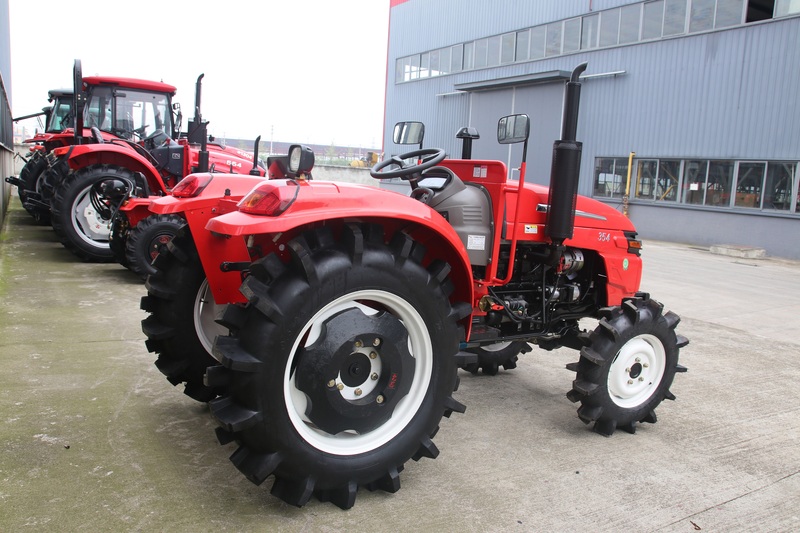 4 Cylinder 35HP 2WD Tractor Machinery has 4 cylinder, it's 2 wheel drvie small tractor, we have also 4 wheel drive. 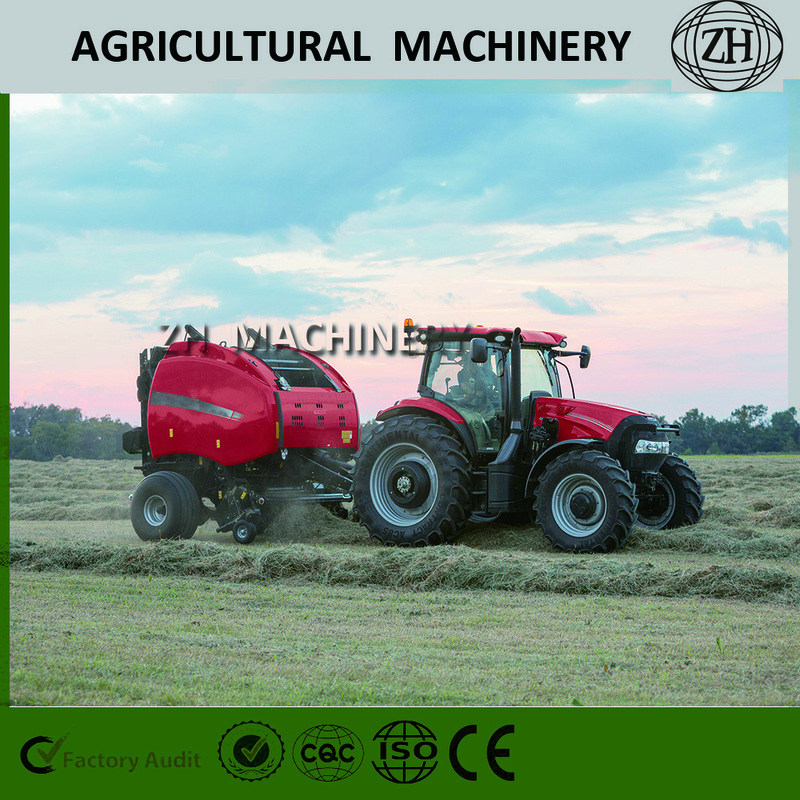 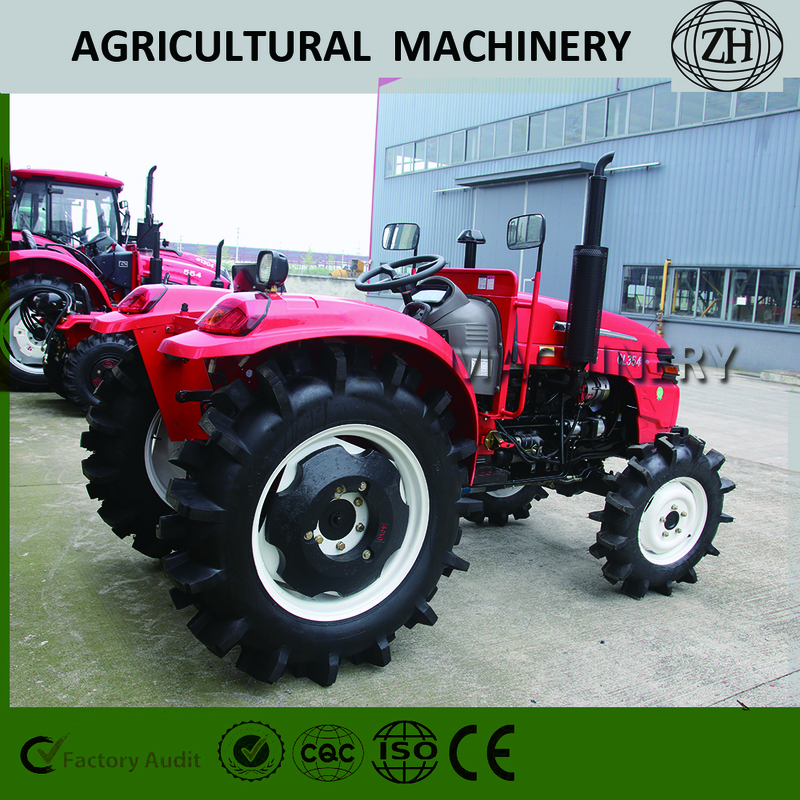 Which one will be more suitable for your, it's depend on your field and your agricultural implement. 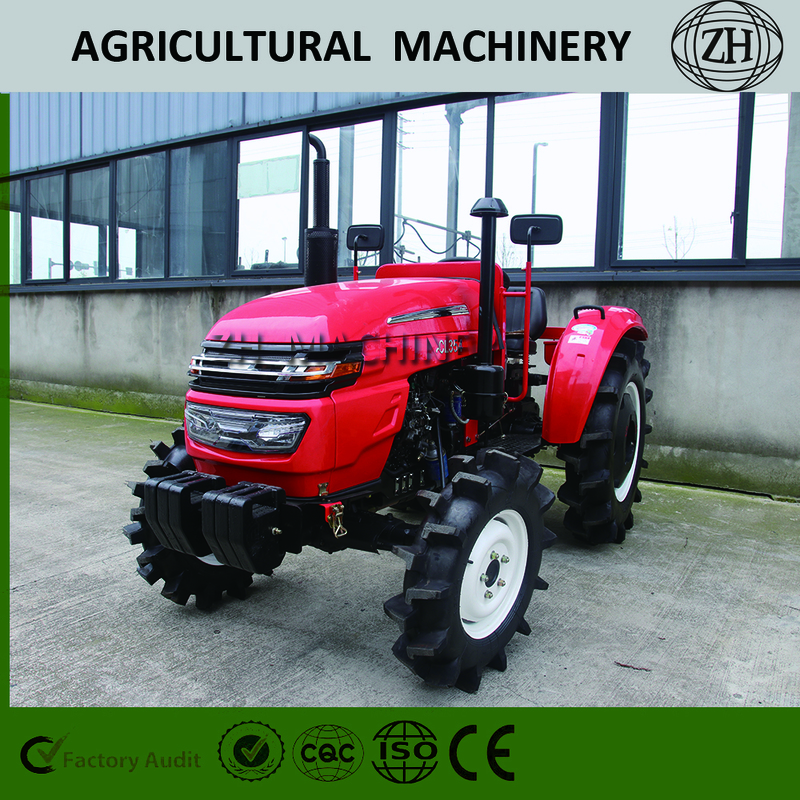 Regarding the color and engine brand, we can customize according to your requirements. 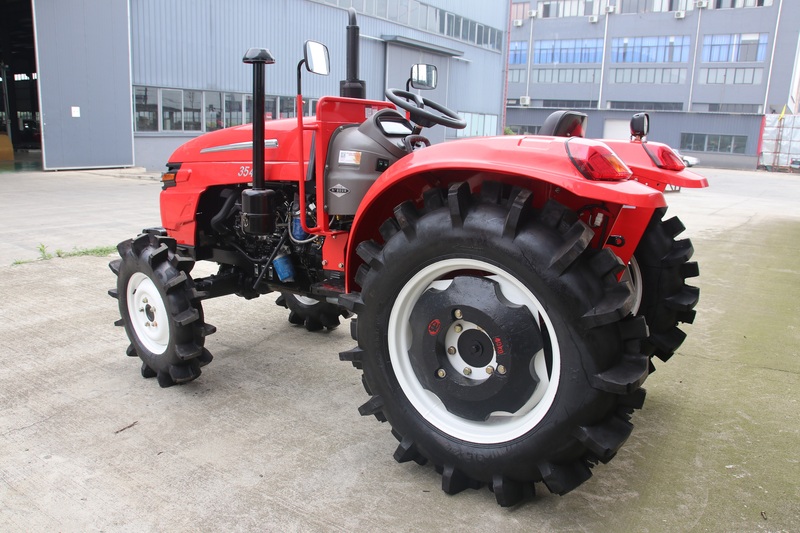 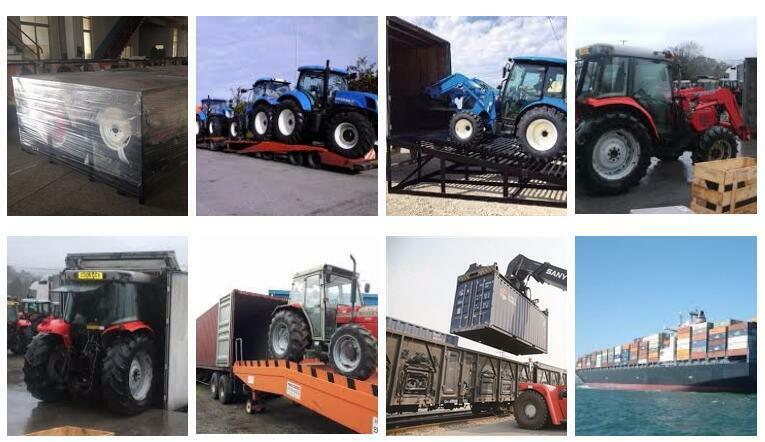 We will provide 1 year warranty time of whole tractor. 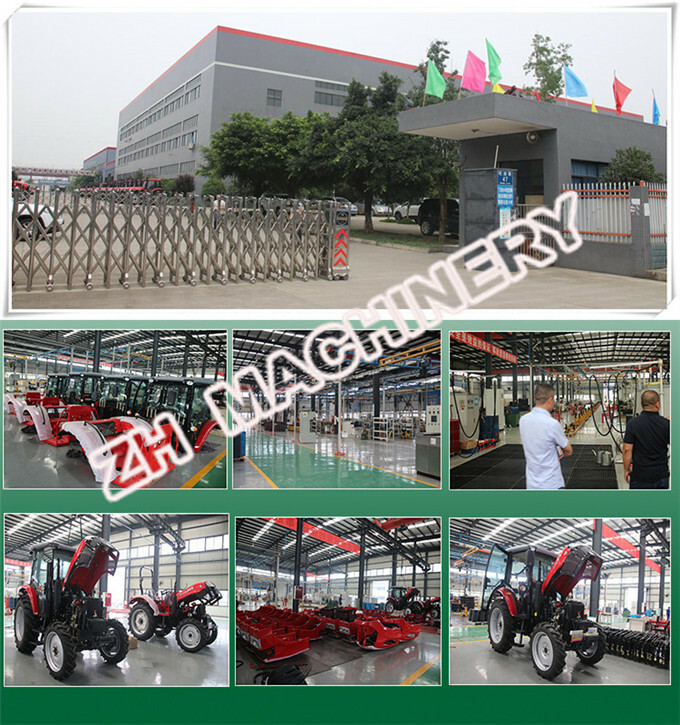 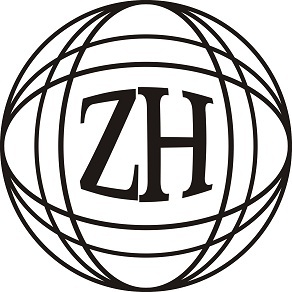 If you have more question of details, welcome to contact us at any time.